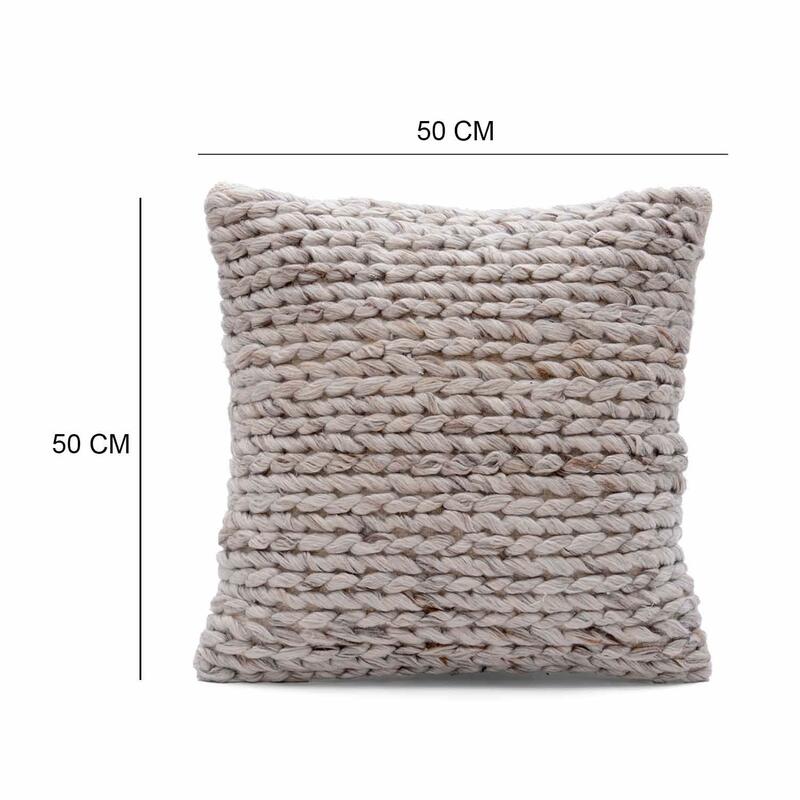 Home / COTTON CUSHION COVER / Woven Cushion / Designer Hand Woven Textured Cushion Cover Size: 18" x 18"
Designer Hand Woven Textured Cushion Cover Size: 18" x 18"
Add a sophisticated touch to your home with this designer handcrafted woven cotton cushion cover features unique allover details. 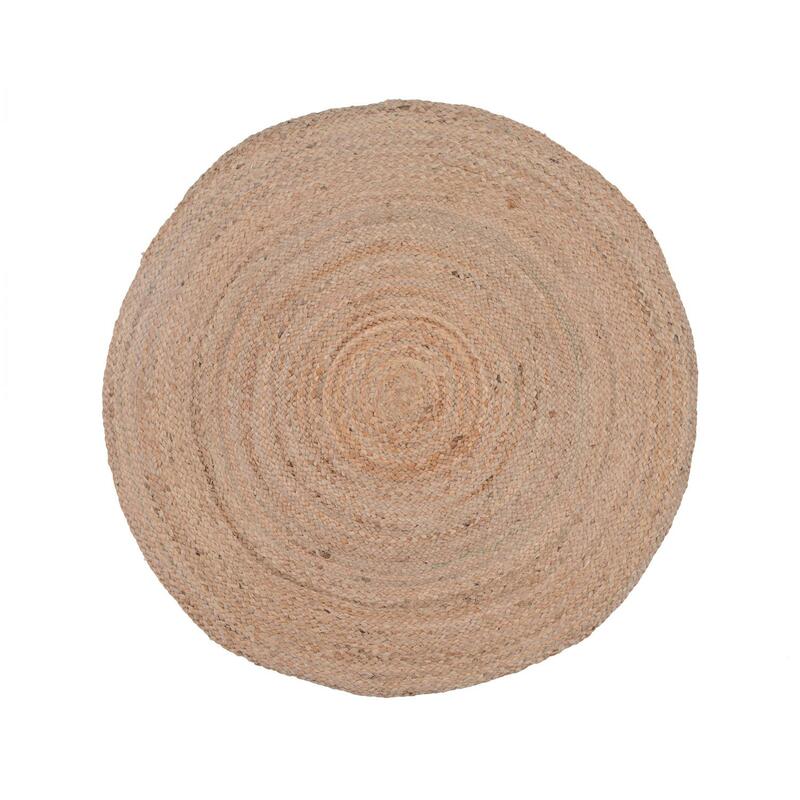 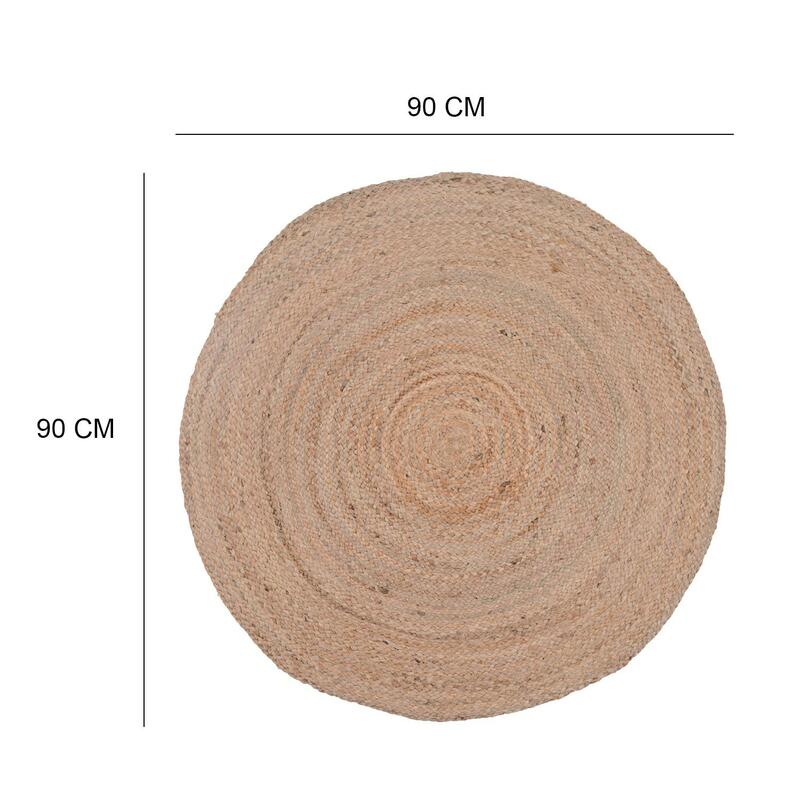 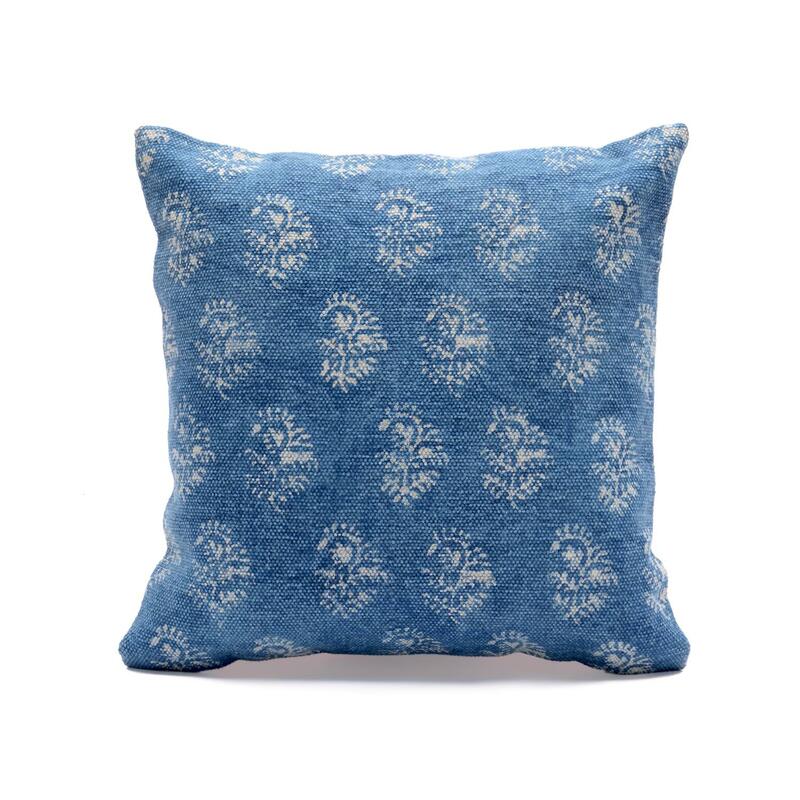 This can work marvellously well with both traditional and contemporary style of living space and bedroom. 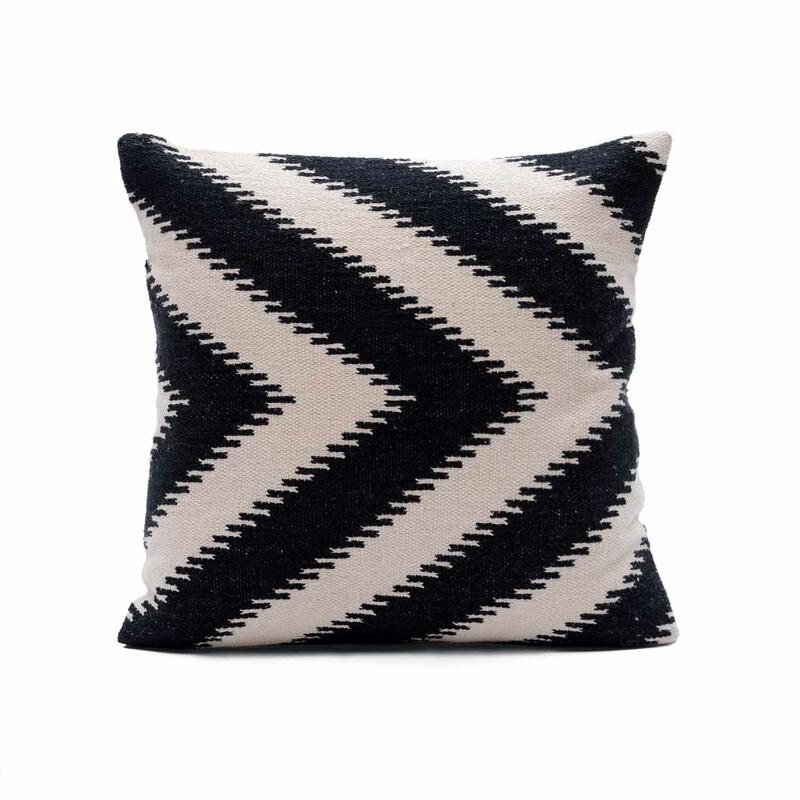 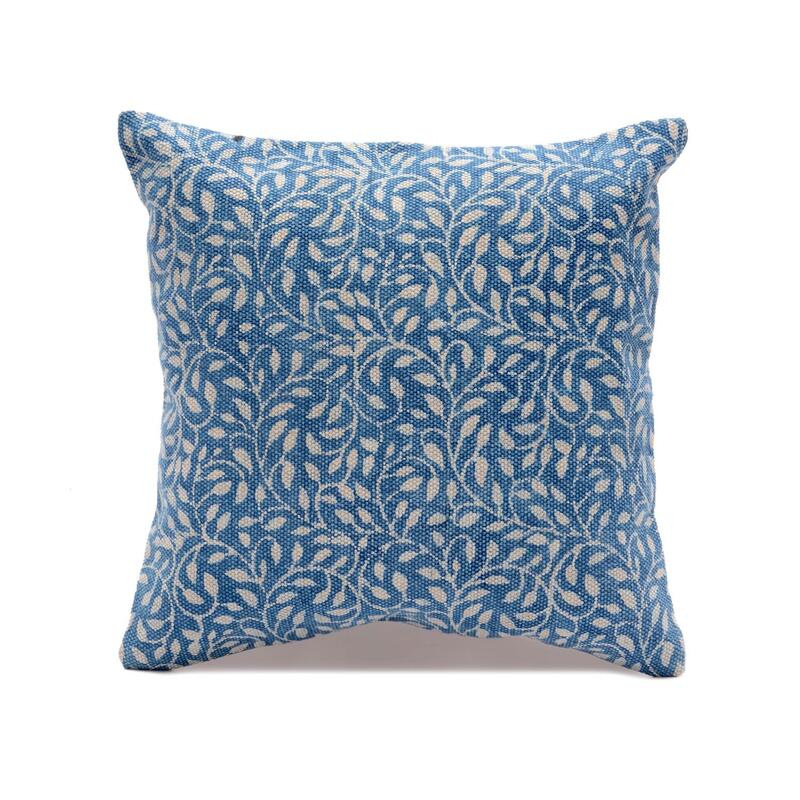 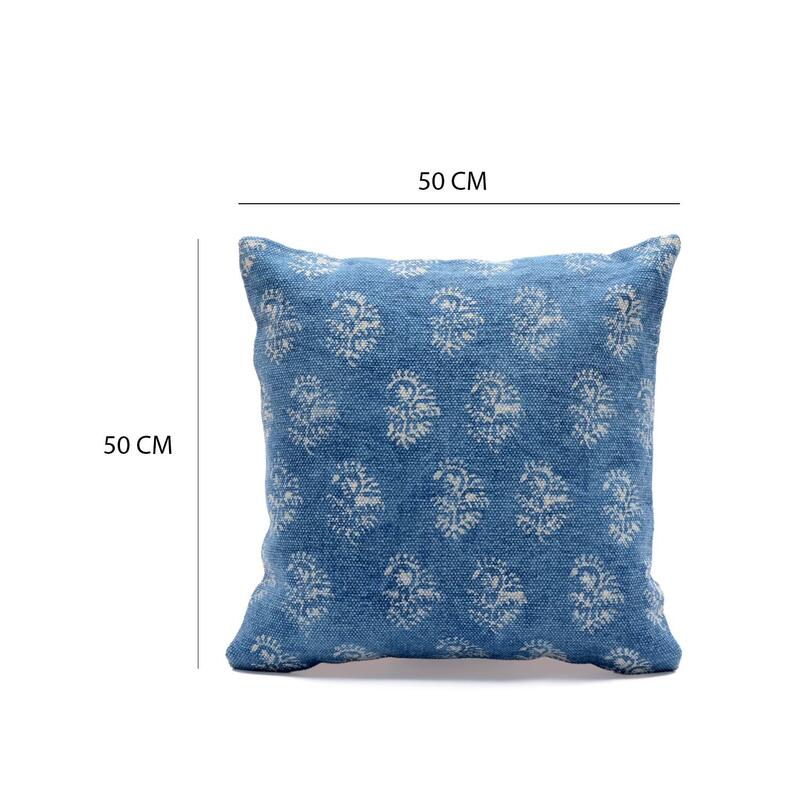 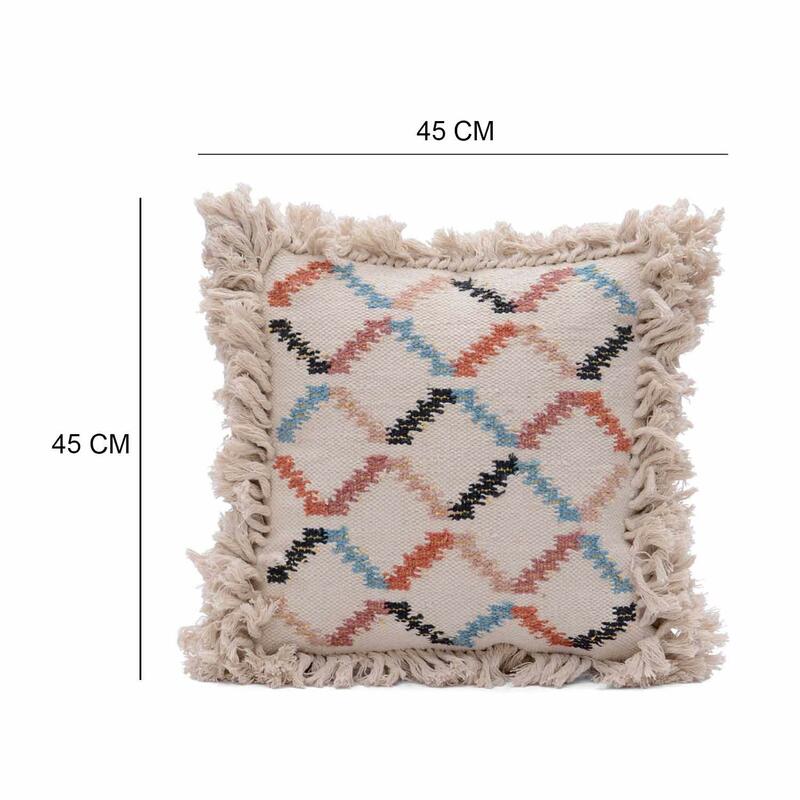 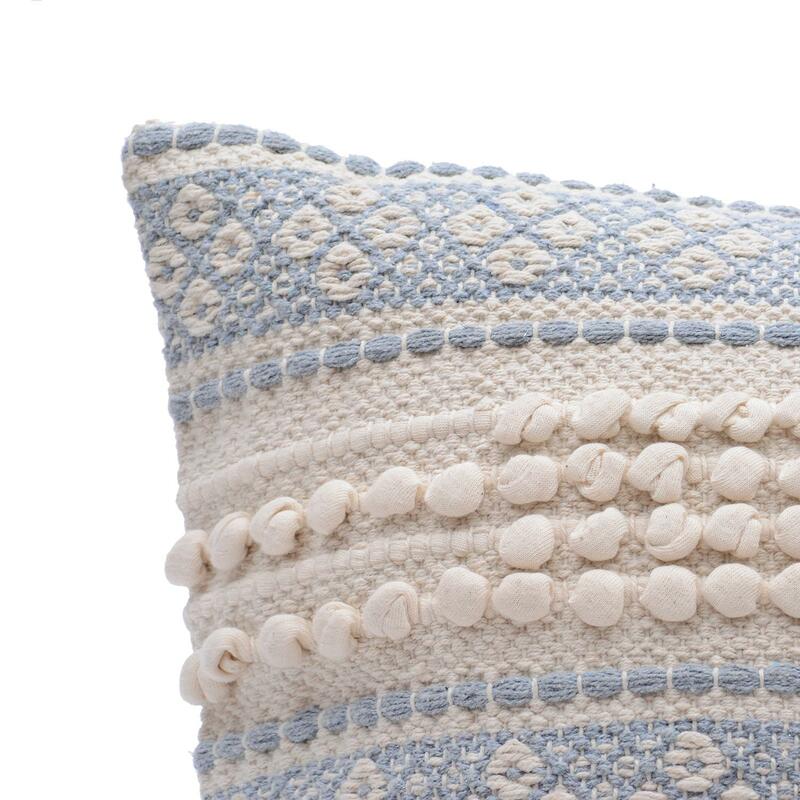 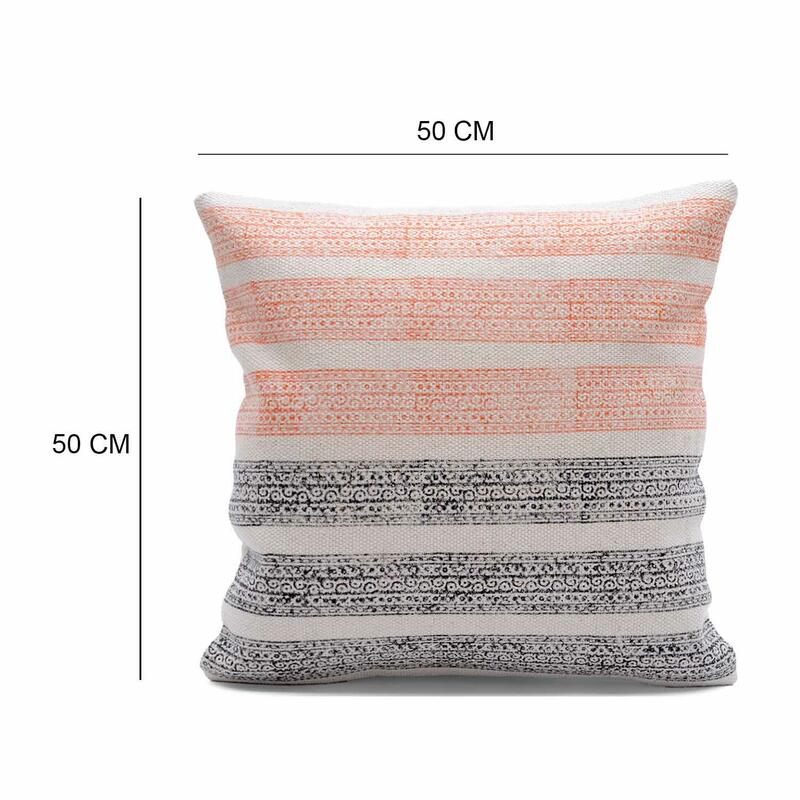 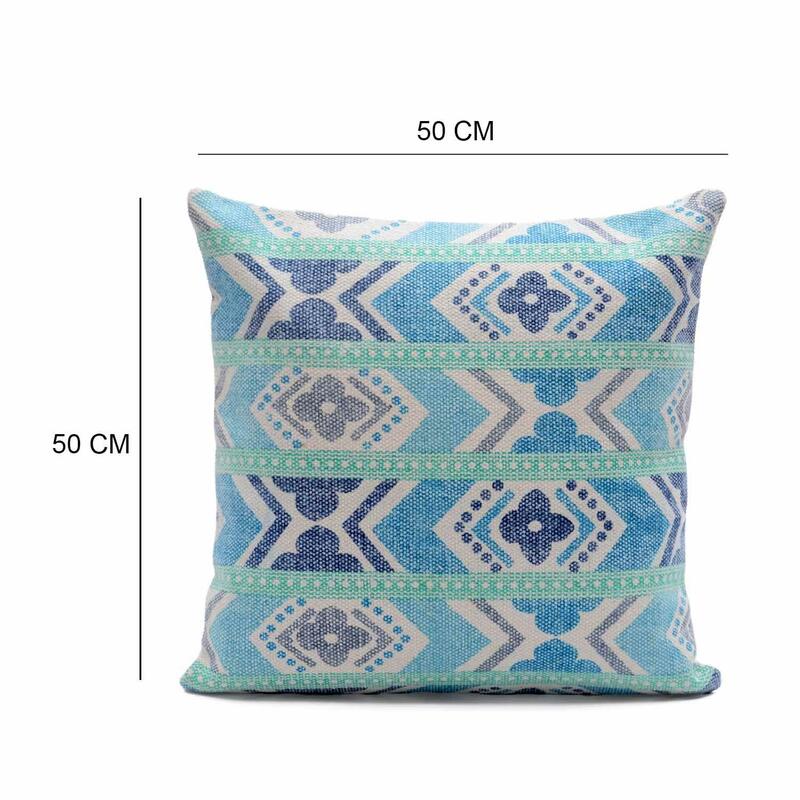 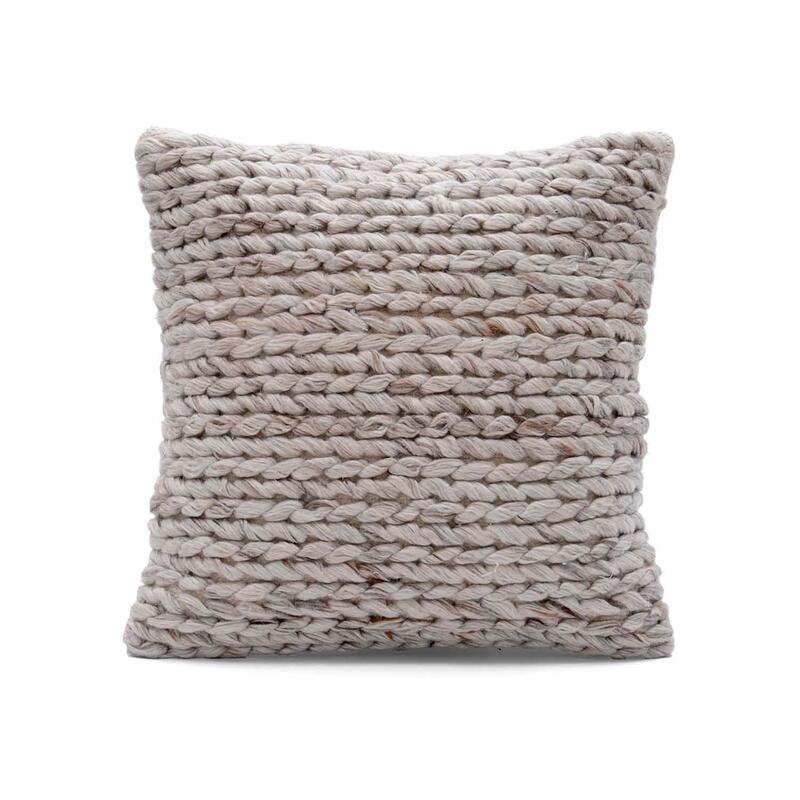 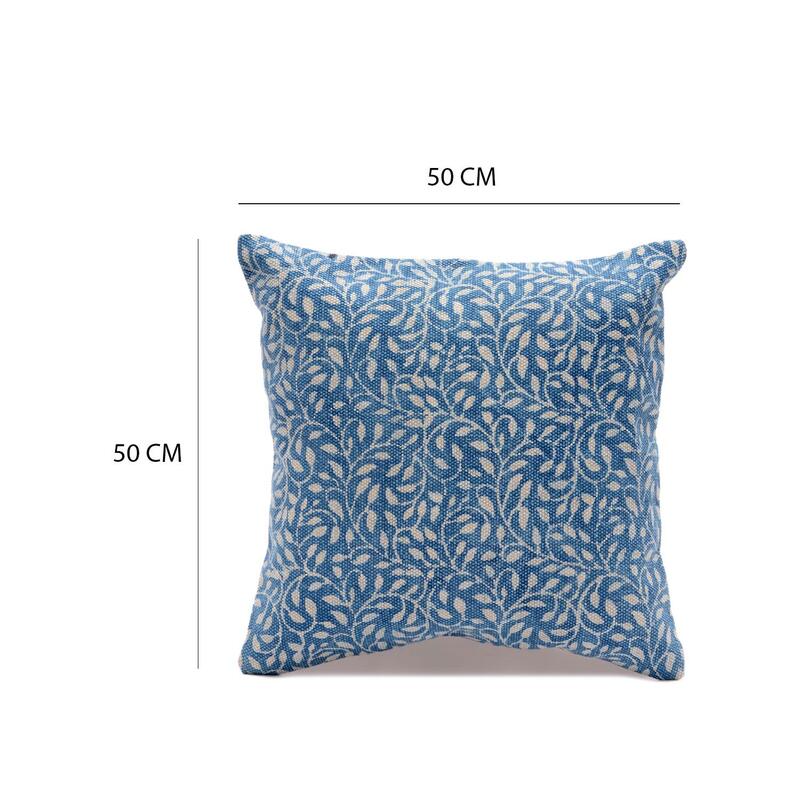 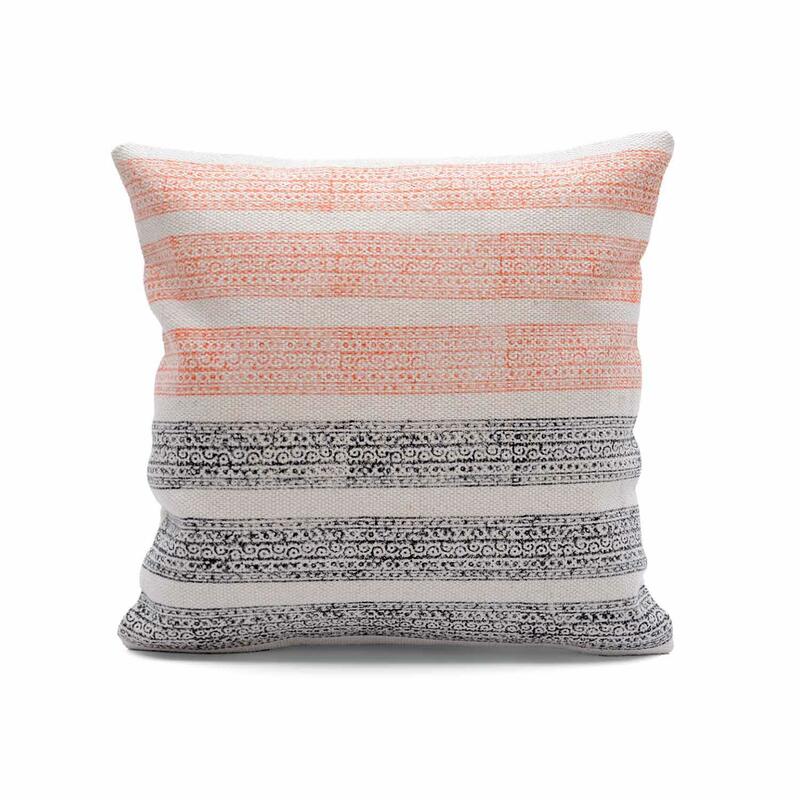 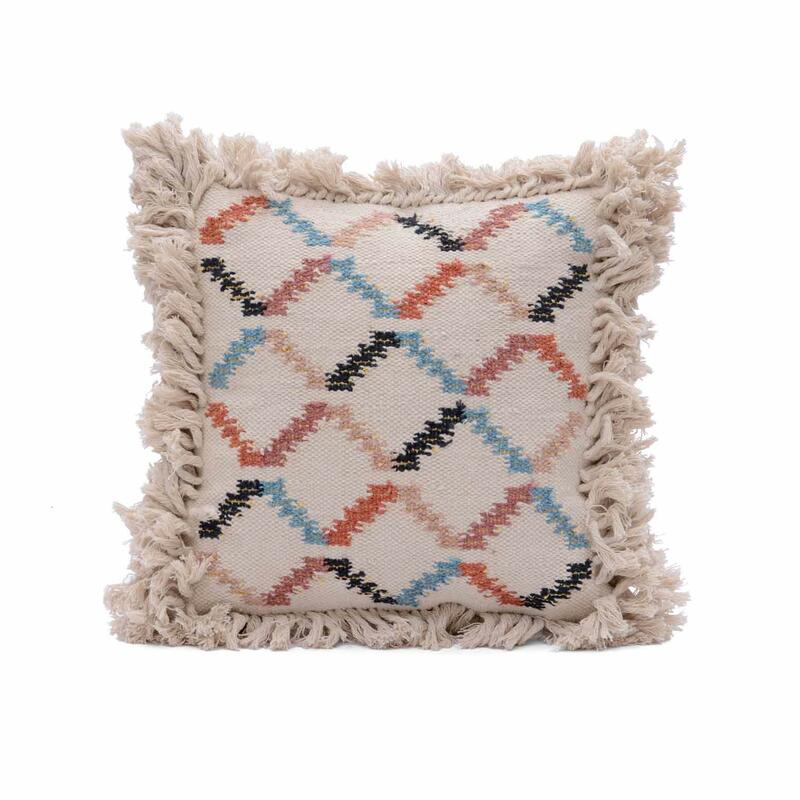 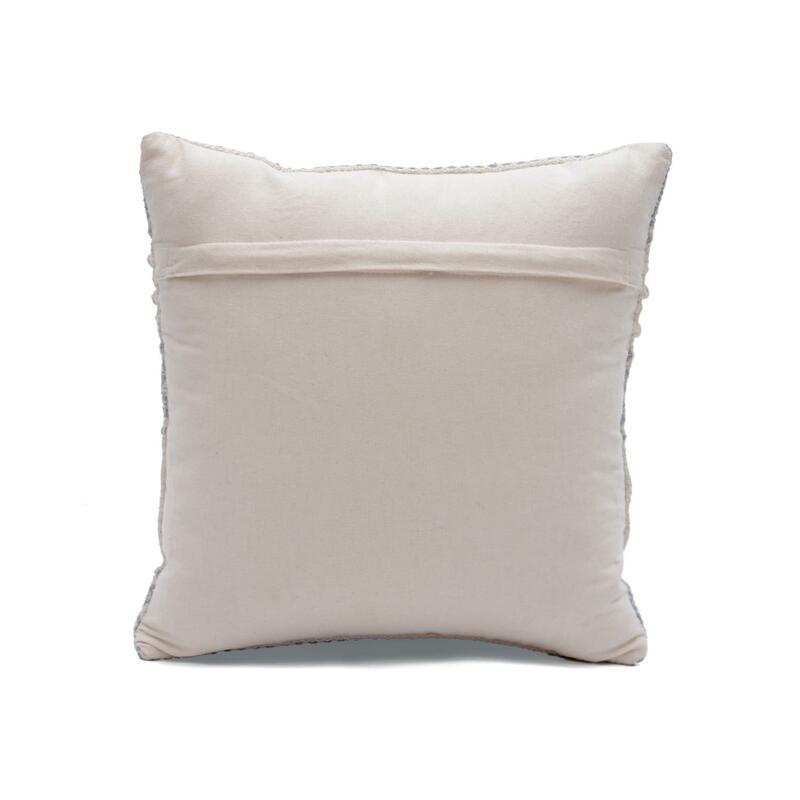 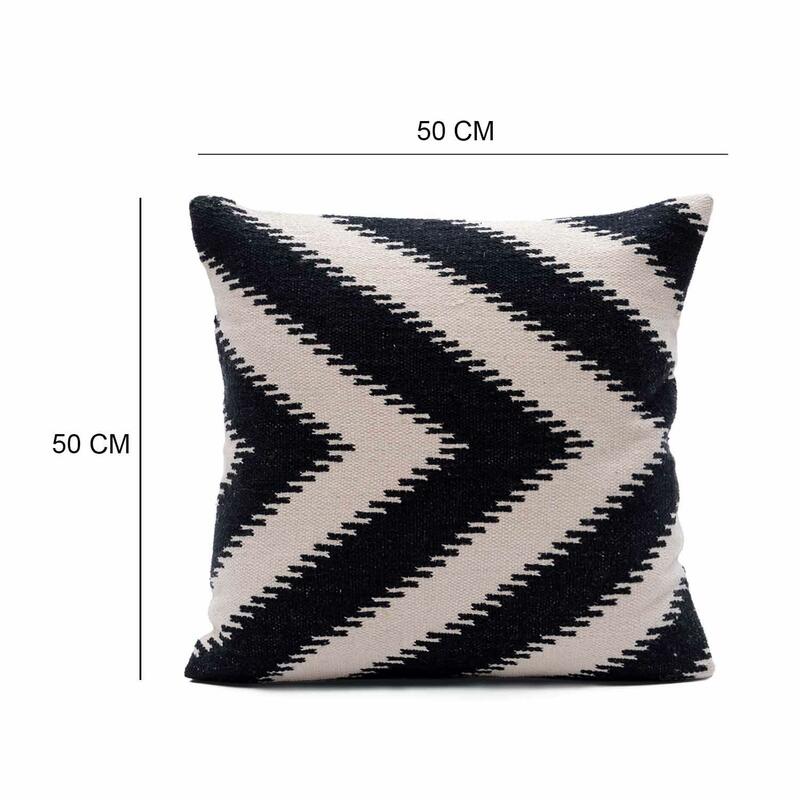 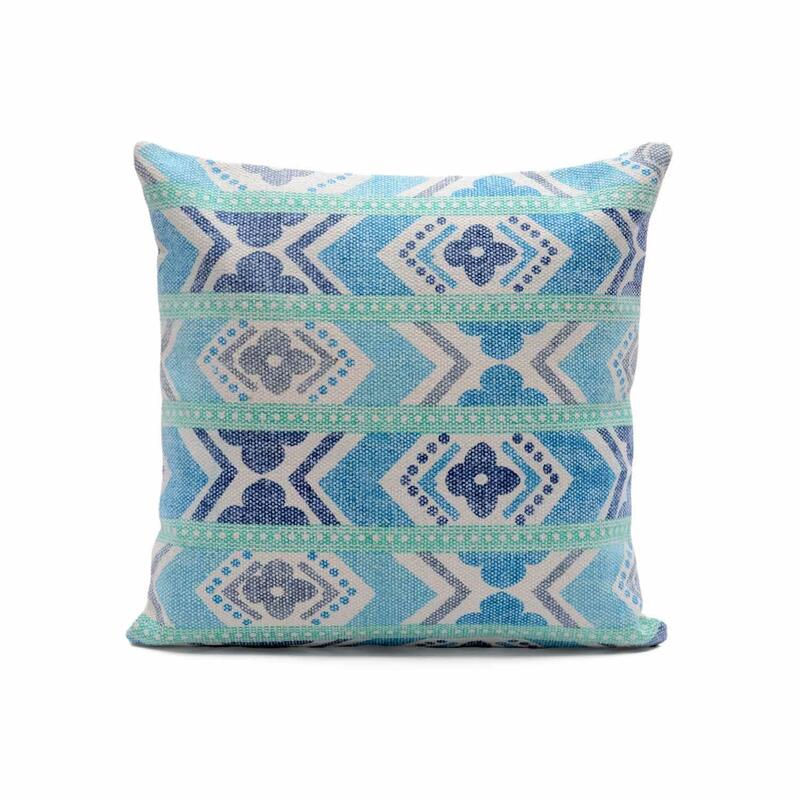 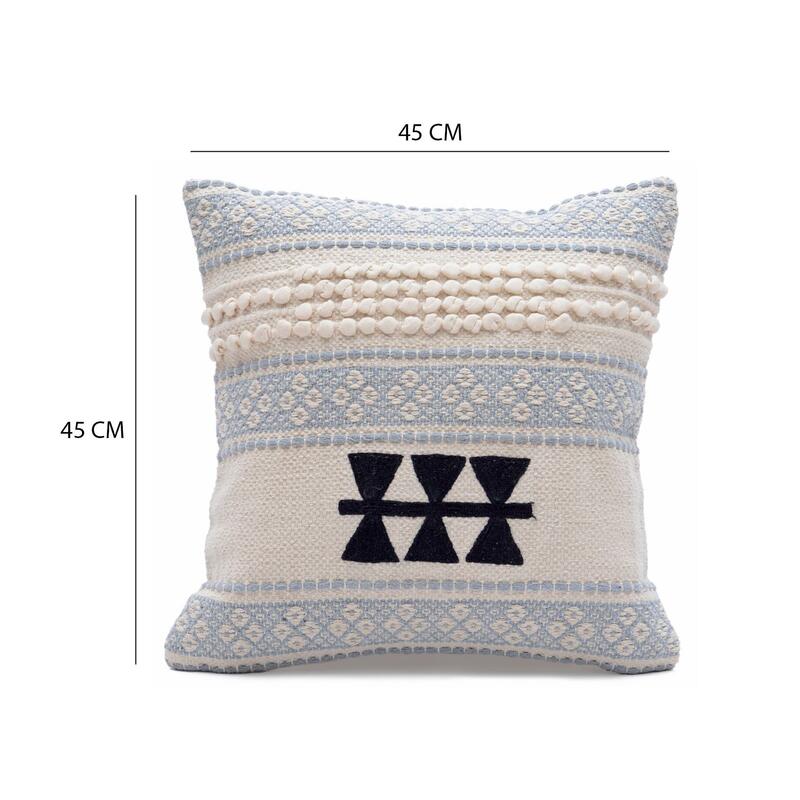 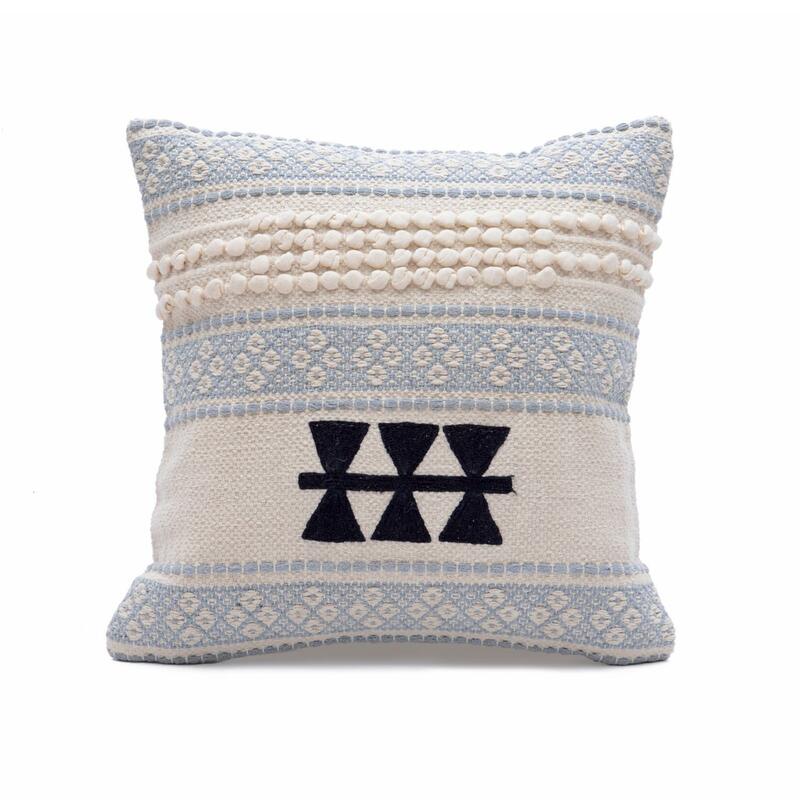 this multi texture woven cushion cover is perfect for updating any room and add some charm to your home.